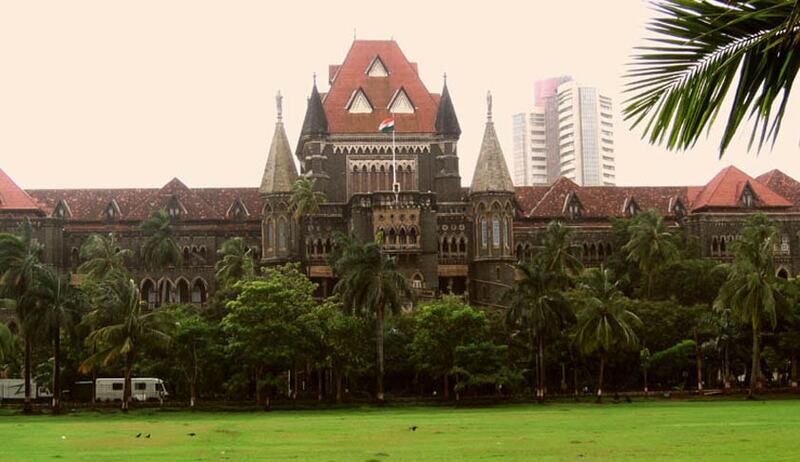 The Bombay High Court in Central Indian Ayush Drugs Manufacturers Association & Ors. vs. State of Maharashtra through Secy. & Ors., has decided the scope of jurisdiction of the National Green Tribunal (NGT). The bench comprising Justice B.P Dharmadhikari and Justice A.S. Chandurkar decided that the NGT did not have power to adjudicate upon the vires or validity of any enactment in Schedule-I or of subordinate legislation framed under such enactment. The petitioners by this writ petition under Article 226 sought a declaration that Rule 17 of the Biological Diversity Rules, 2004, does not apply to Indian entities or body corporates and also prayed that to the extent the said Rule envisages equitable sharing of benefits by the Indian entities, it should be declared ultra vires to the provisions of the Biological Diversity Rules, 2004. It was also prayed that the Guidelines on Access to Biological Resources and Associated Knowledge and Benefits Sharing Regulations, 2014 (or “the regulations”), does not apply to Indian entities not treading any biological resources with non-Indian entities. It was sought that the above mentioned regulations be declared as ultra vires to section 23 and 24 of the Biological Diversity Act, 2002. A careful reading of section 12 of the NGT Act, 2010, reveals that it can only adjudicate upon disputes civil in nature and which arise out of implementation of enactments specified in Schedule-I and, therein, a substantial question relating to environment must be involved. If these three conditions are satisfied, then section 14 is attracted. Thus all civil cases are not cognisable by the NGT, though they may arise out of implementation of Schedule-I enactments, if substantial question relating to environment does not arise therefrom. Section 2[c] of the NGT Act defines ‘environment’, again the definition is deliberately inclusive, and includes water, air and land, and the inter relationship, and between water, air and land and human being, other living creatures, plants, microorganism and property. In the present case, reliefs sought for do not directly or indirectly affect environment. The Division Bench judgment of this court in case of Indian Oil Corporation Ltd. vs. Nagpur Municipal Corporation and another considered the scope of jurisdiction available to such tribunals and held that such authority could not have considered such issue of validity of vires. The court held that since the NGT has jurisdiction only to decide upon civil cases where substantial question relating to environment is asked, thus NGT isn’t conferred with powers to adjudicate upon all matters, even if they were civil in nature. Section 28 of the NGT Act also creates a bar on such jurisdiction. Thus, the power to pronounce upon the vires of any statutory provision of any subordinate legislation cannot be read into any of the provisions which confer either appellate or original jurisdiction upon NGT. Thus, the court dismissed the preliminary objection raised that the National Green Tribunal does not possess power to adjudicate upon the vires or validity of any enactment in Schedule-I or of subordinate legislation framed under such enactment.